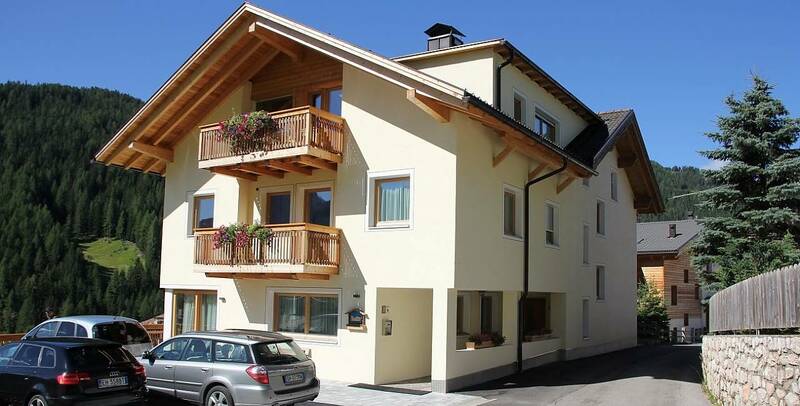 Enjoy an unforgettable holiday in San Cassiano. 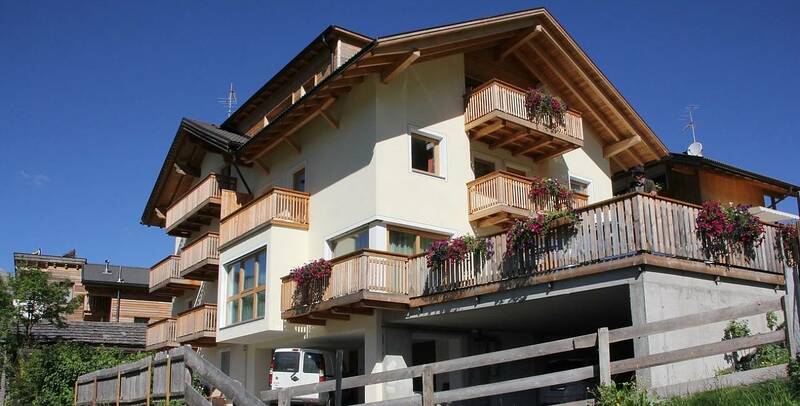 The holiday house Villa Hilde is at a stone's throw from the center of the village. 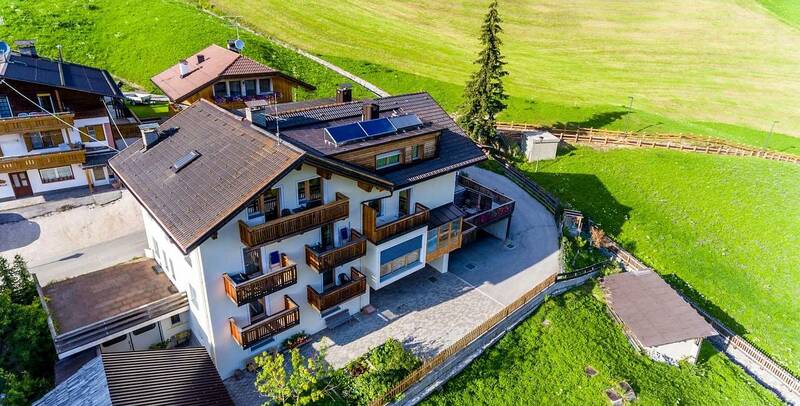 At Villa Hilde, various comfortable and cozy apartments furnished in the typical style of the Dolomites await you, making it the ideal accommodation for your relaxation and sports holiday. 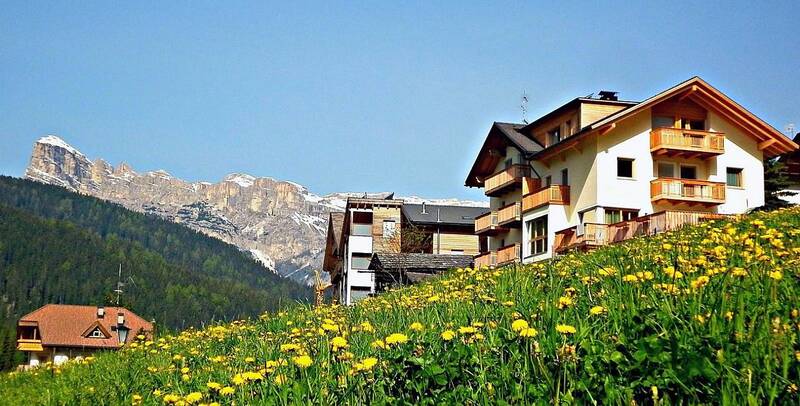 The panoramic location over the village of San Cassiano allows some spectacular views over the center and its natural surroundings. 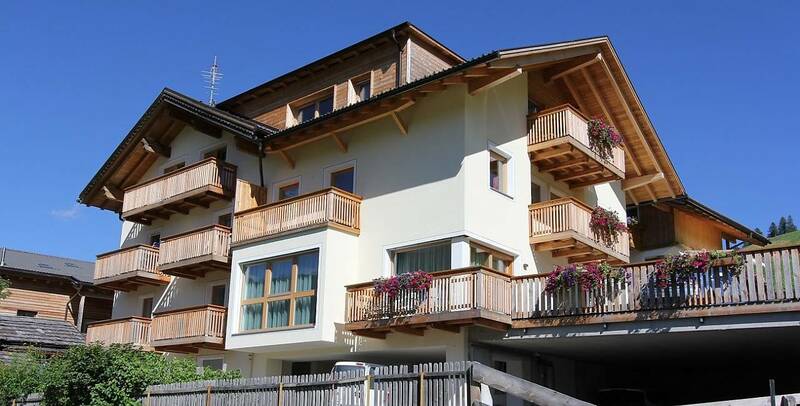 From the balcony you can enjoy the view over the woods and meadows around San Cassiano, looking for the next destination of your tours and walks. The Piz Sorega lift is only 500 m from the house. 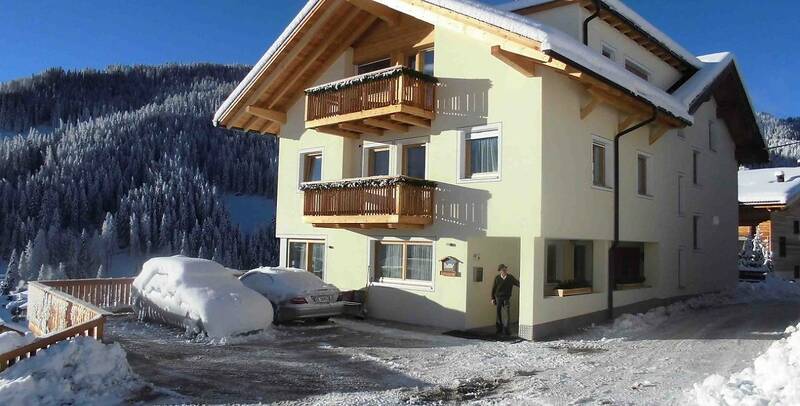 It gives you direct access to the ski slopes of the Dolomiti Superski and Sella Ronda. 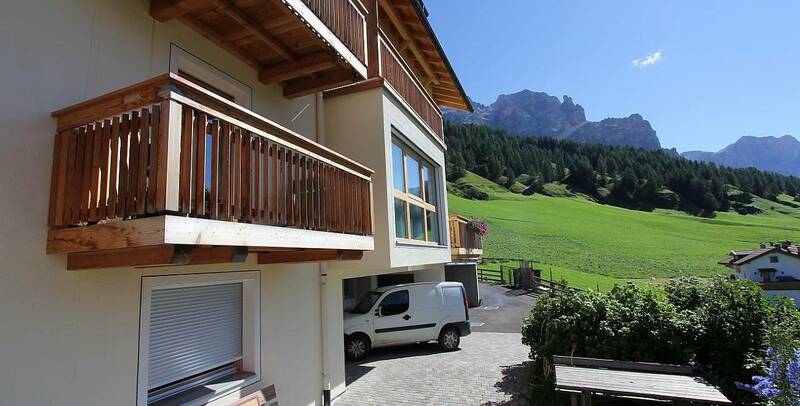 Experience the holiday of your dreams in the Dolomites, in the Villa Hilde of San Cassiano.